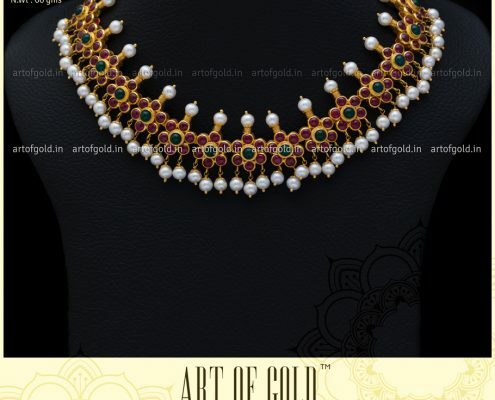 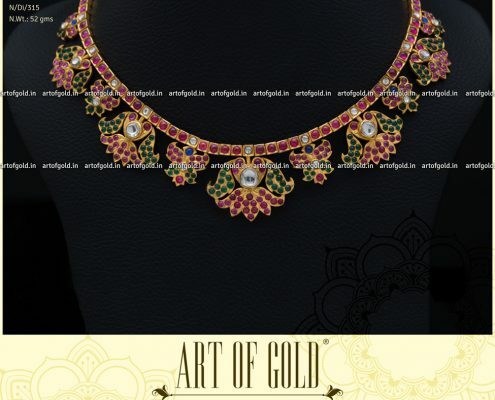 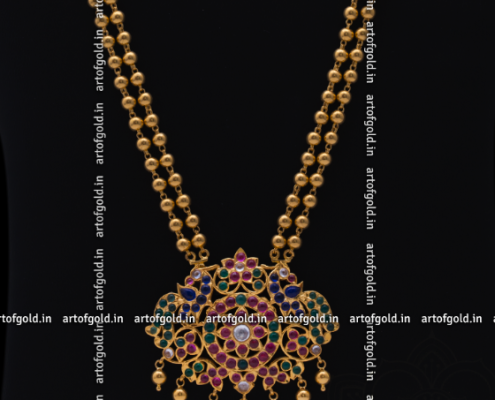 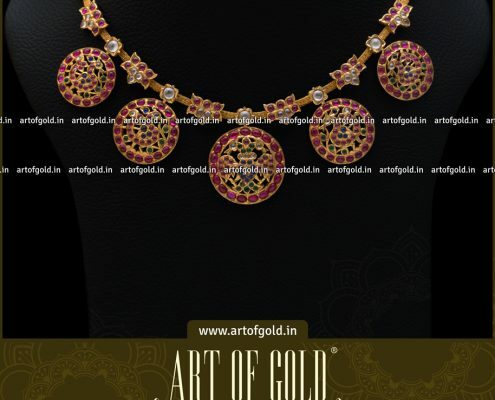 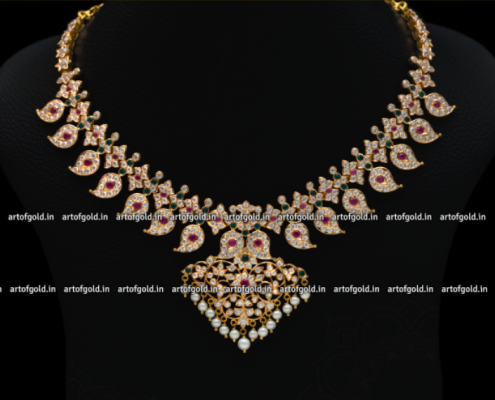 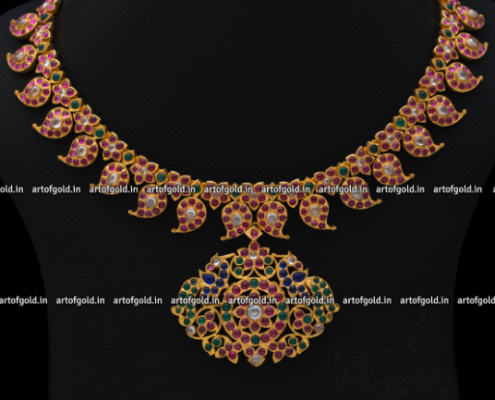 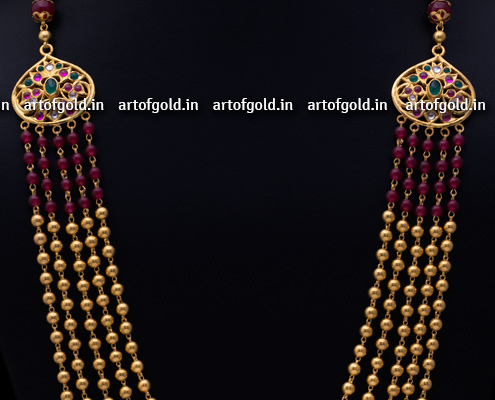 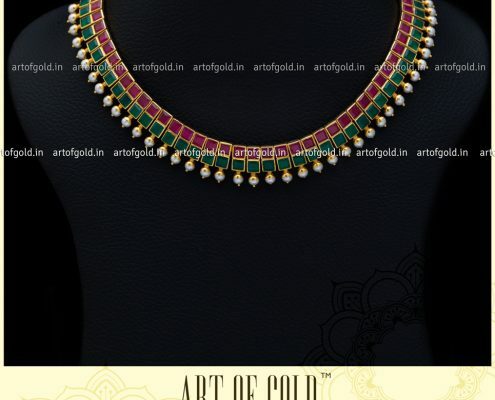 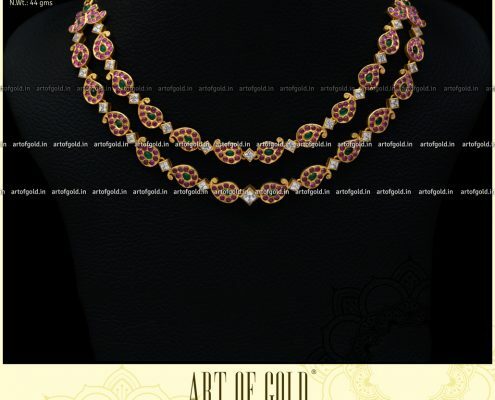 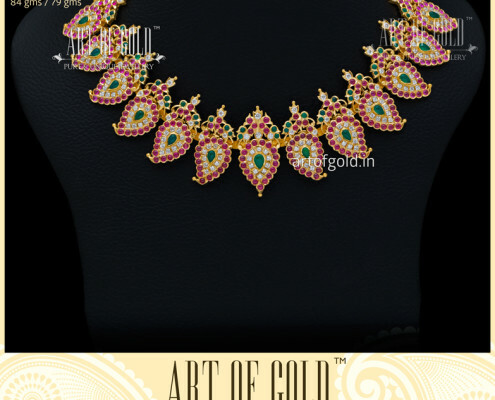 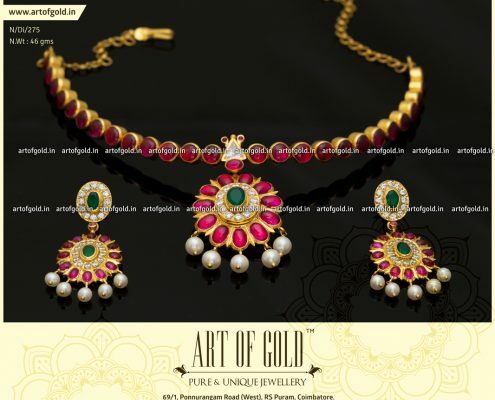 Well designed Antique Necklaces never goes out of fashion, with the gorgeous Kemp stones in regal red & green hues lending the jewels an unmatched opulence. 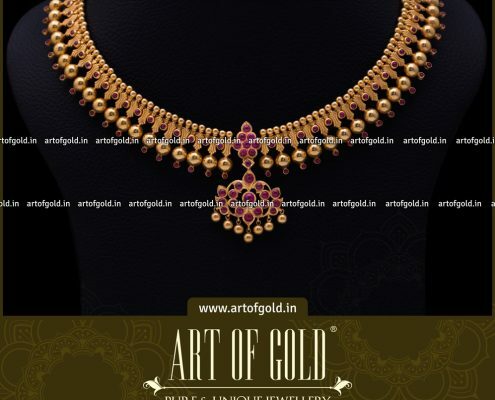 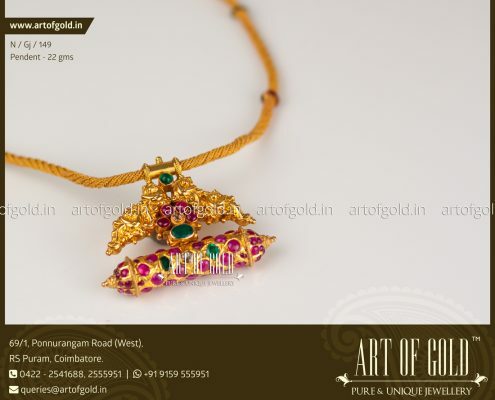 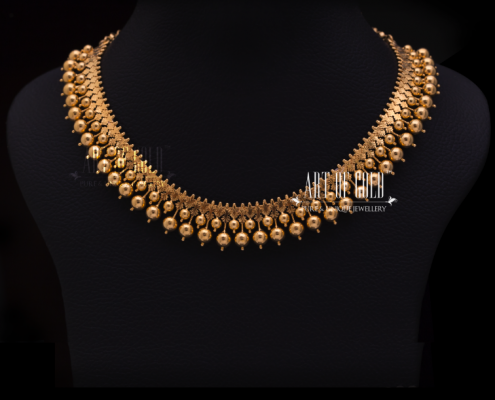 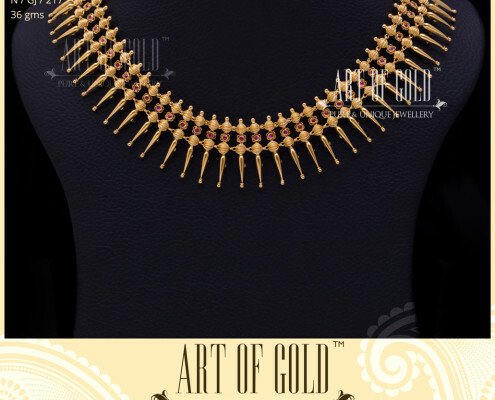 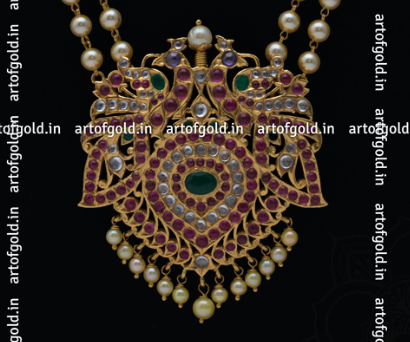 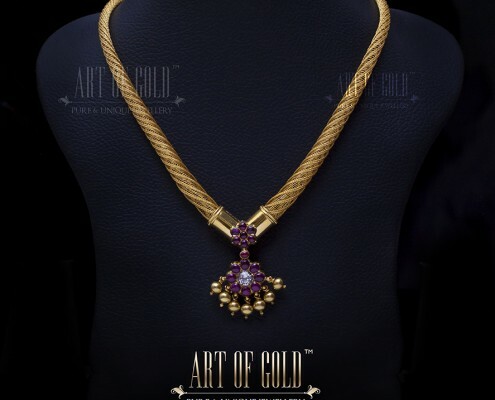 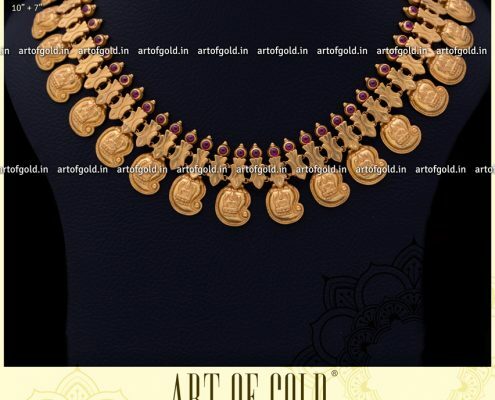 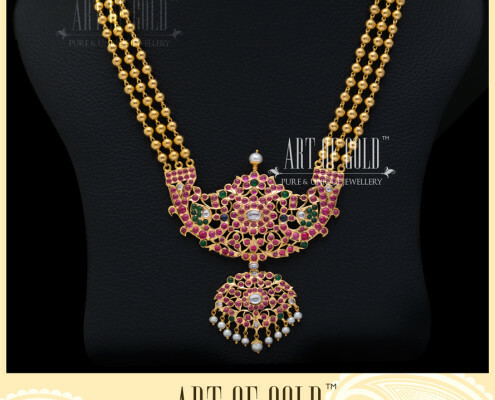 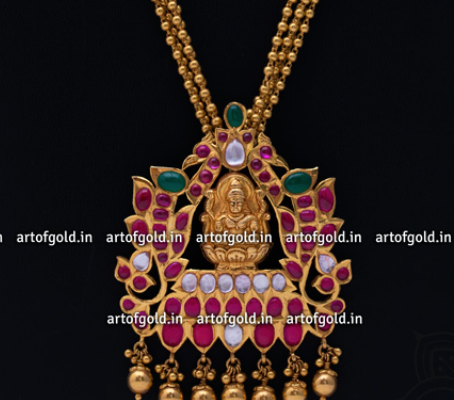 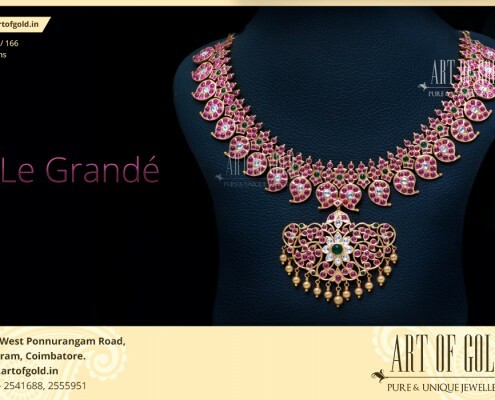 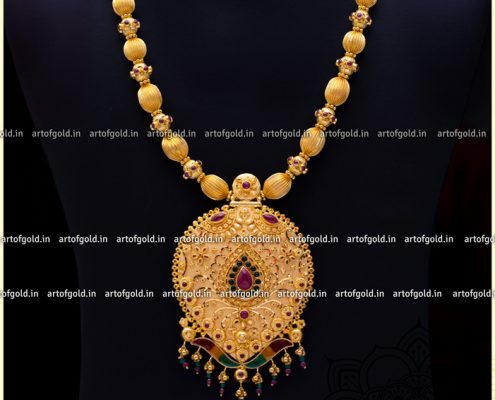 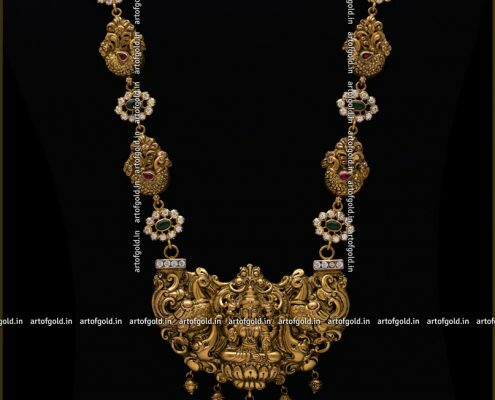 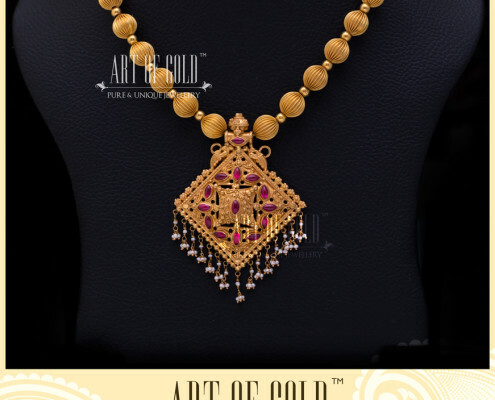 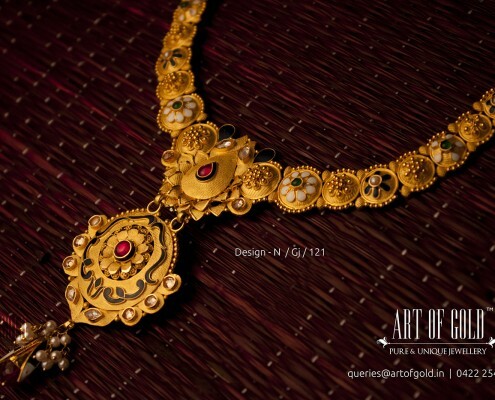 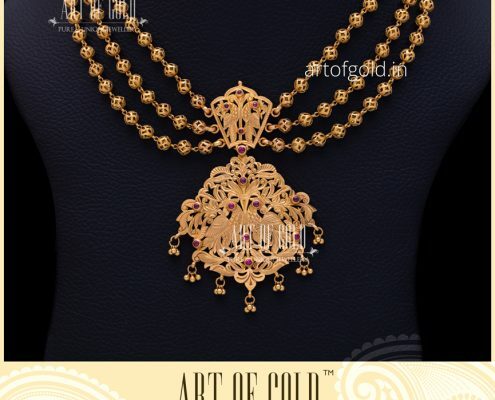 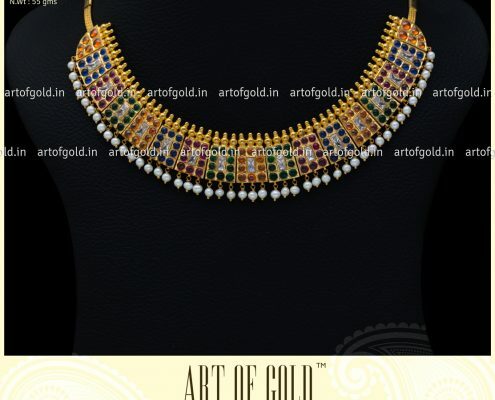 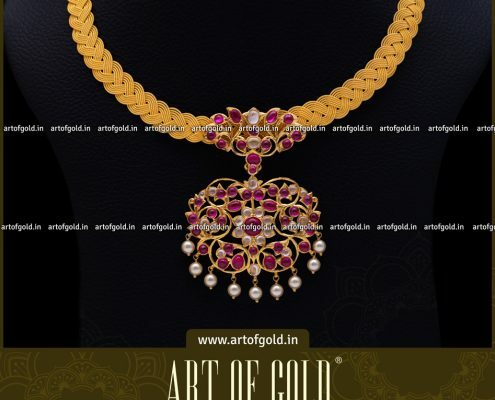 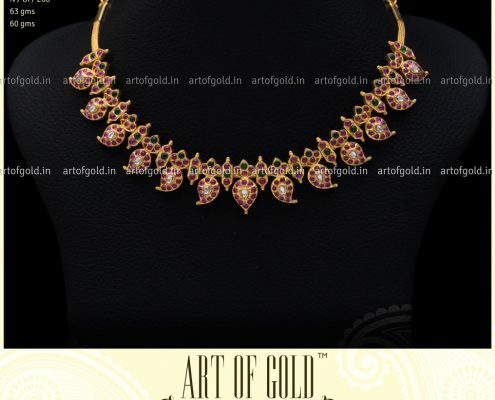 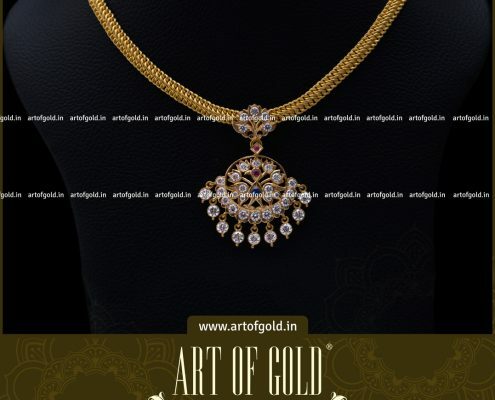 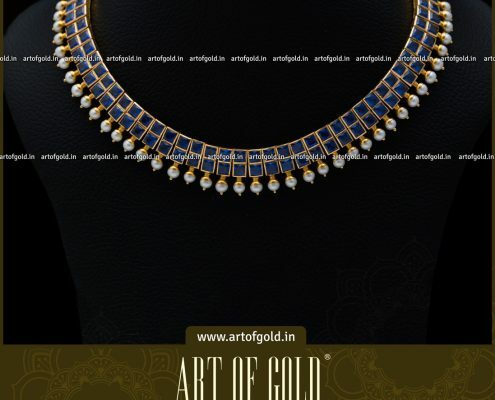 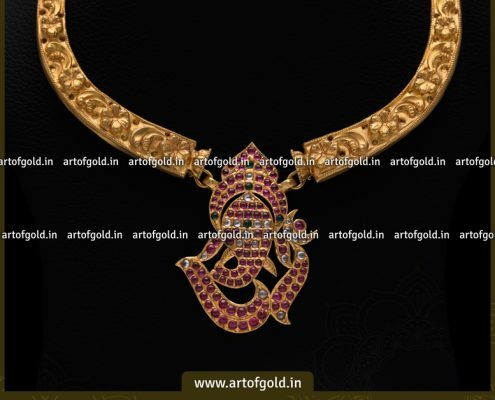 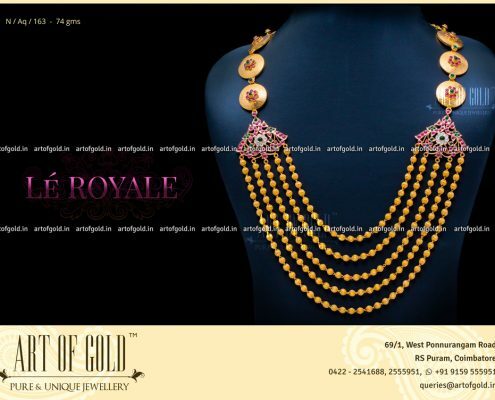 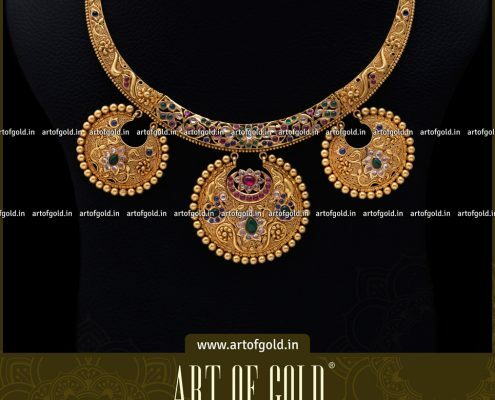 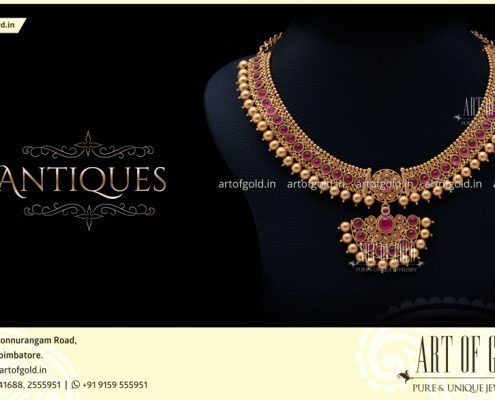 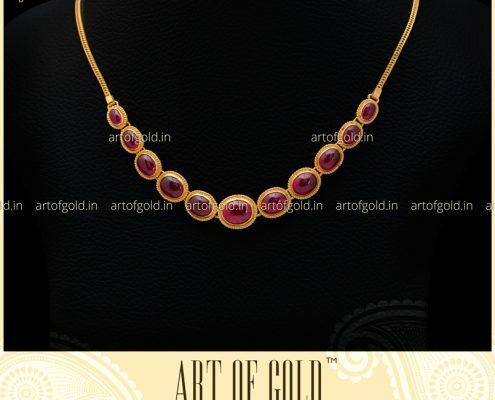 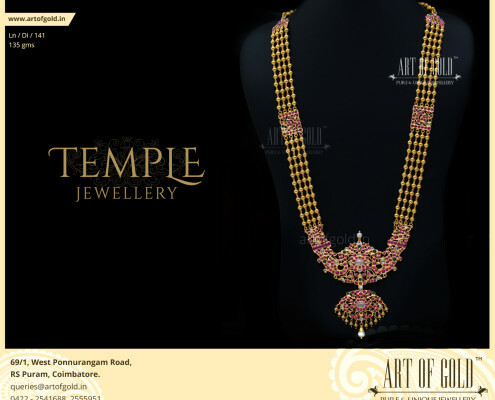 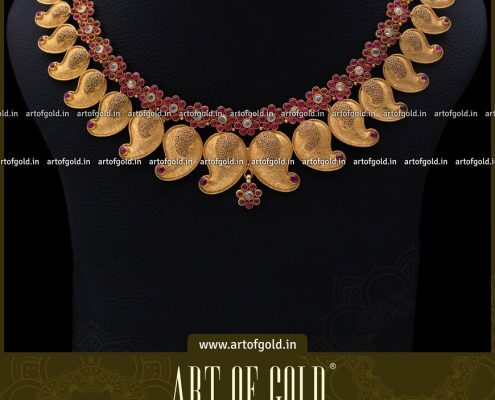 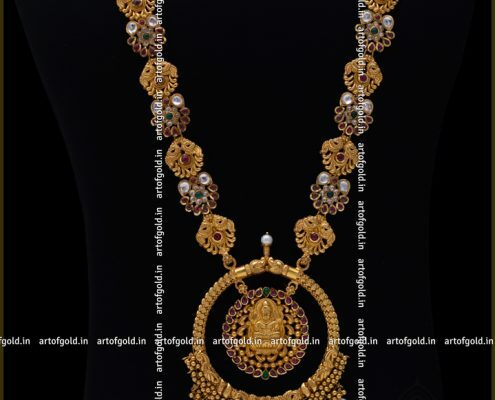 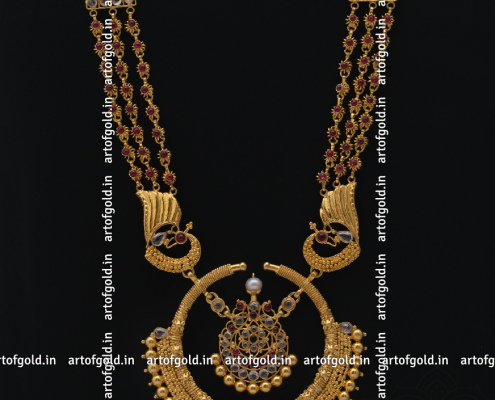 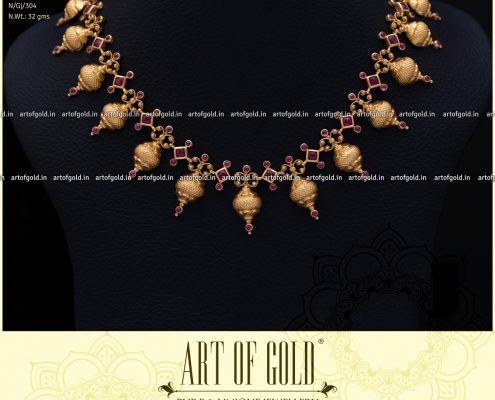 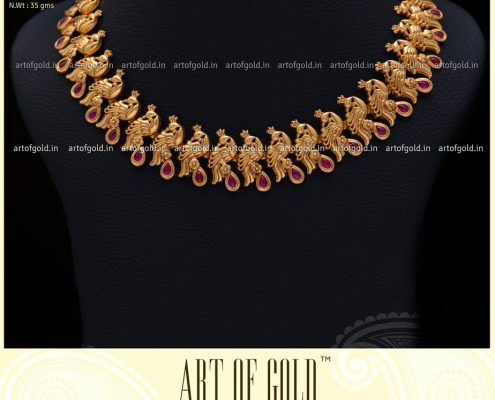 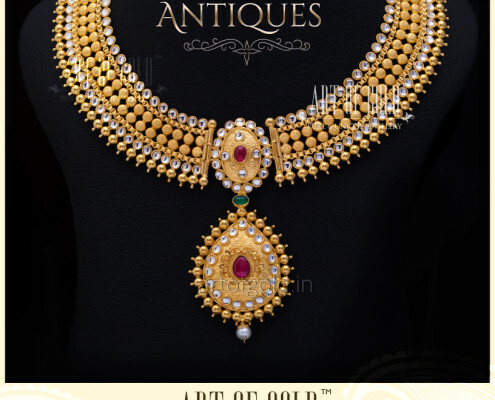 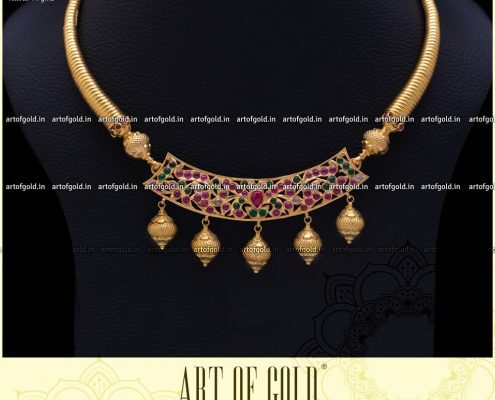 We craft a wide range of Antique Necklaces – Authentic Temple Nakas jewellery that’s completely Hand made represent the ultimate in Workmanship, Chettinad Jewels, a throw back to the bygone era of Grand jewels studded with myriad hues of stones. 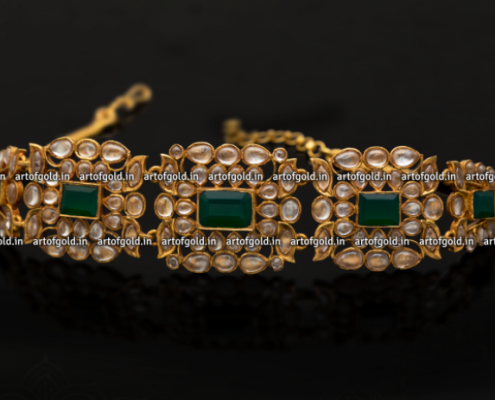 We also craft a range of Antiques in Bangles, Armlet and even Rings.